Drums and barrels are popular in most industries due to their varied utility. They are used to transport food and beverages throughout processing, they can carry oil, chemicals, and coatings, they can help to contain small components, and even finished pieces. While some drums are used for storage, many are used for transportation of materials. Internally, drums can transport product within a facility as it is being processed. These same drums can also be used during distribution and shipping. These cylindrical containers can be made out of everything from heavy steel to dense paperboard to plastic, depending on what they are being used for. The drums are usually either open top or welded top, but one thing they all have in common is how heavy they can be and how difficult it can be to move them when they are full. On any plant floor or distribution facility, it is important for workers to be efficient, maintain safety, and get the job done. This can be difficult when trying to transport heavy, oddly-shaped barrels that weren’t designed with forklift handlers in mind. 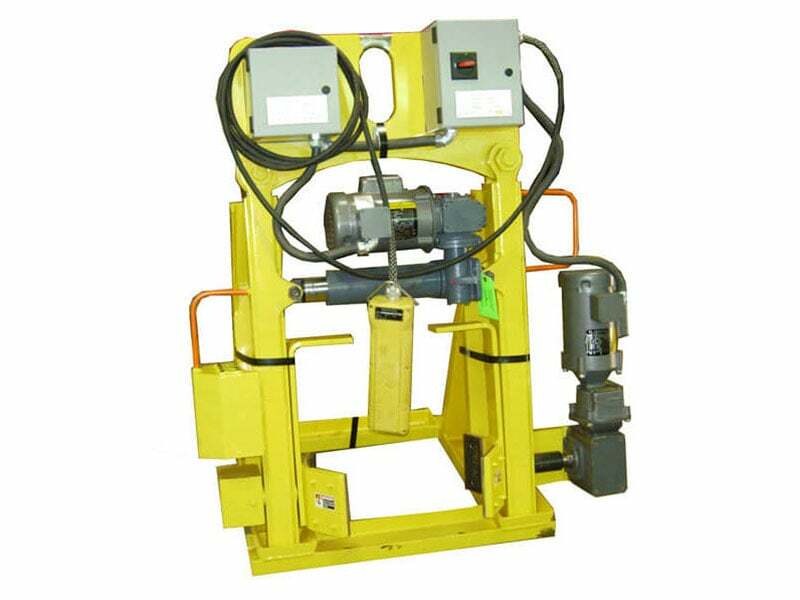 We create custom motorized drum lifters that are not only ergonomic for operators, but establish safety in the workplace. 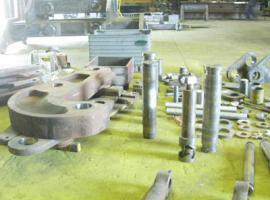 Our lifters are useful in many industries, especially in the steel industrywhere drums can be extremely heavy. 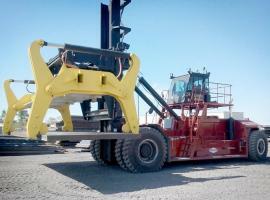 Moving drum after drum can be tiring and cause injury, so using a drum lifter means less chance of on the job injuries that can result in downtime. 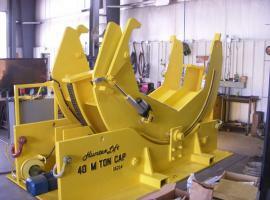 Using custom drum lifters makes the workplace safer, more efficient, and easier for workers to navigate. It can be impossible to move these drums by hand, and it can be dangerous to move them without specialized equipment. 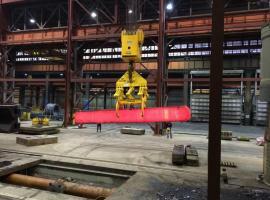 If you want to learn more about how our custom material handling solutions can help you, let us know what you’re looking for and see how we can help. To learn more about what we do, follow us on Twitter, and connect with us on LinkedIn.